Are you looking for a lamp shade bottom? Look at this lamp shade bottom fabric round 600mm Ø for ARM-296! This lamp shade bottom is used for lamp shades and is an added value for your interior! 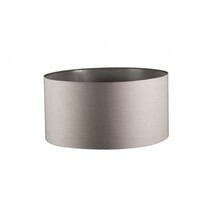 Does this lamp shade bottom fabric round 600mm Ø for ARM-296 fit with your interior? Continue reading then. This lamp shade bottom fabric round 600mm Ø for ARM-296 is made in fabric. This lamp shade bottom fabric round 600mm Ø for ARM-296 is for the biggest lamp shade ARM-296. 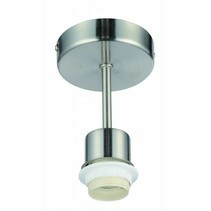 It has a diameter of 600mm. 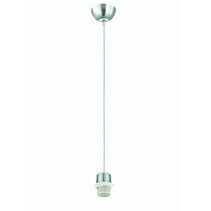 This lamp shade bottom fabric round 600mm Ø for ARM-296 ensures that the light is well-spreaded and that there is an anti-glaring effect. 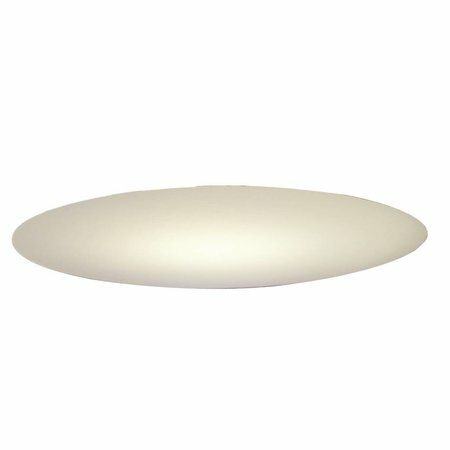 Besides the fact that this lamp shade bottom fabric round 600mm Ø for ARM-296 is anti-glaring, there are more reasons to buy it at My Planet LED. You can order easyly and quickly with us. Do you hesitate about this lamp shade bottom fabric round 600mm Ø for ARM-296? No problem! You can use our 14 days return policy. This allows you to see if it's nice in your interior. And of course, My Planet LED has an excellent service. Do you have more questions about this lamp shade bottom fabric round 600mm Ø for ARM-296? Contact us via phone (+32) 57 466 866 or by mail (info@myplanetled.com).